Rushing Rivers tells you everything you want to know about rivers. what are the most famous rivers? Which animals live in and around rivers? 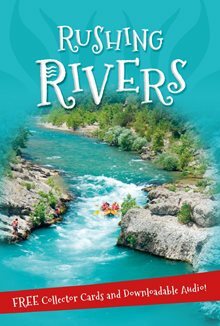 Discover the longest river and the largest, what the beginning of a river is called, and so much more.